Step-in-to Stories ~ Family Night 7:00 to 7:30 p.m. the third Tuesday evening of every month. Summer Reading Program ~ Get a Clue @ for 2007 ~ A program for all ages, beginning June 21. These special programs for children are held on Thursday afternoons at 2:30 to 30:30 p.m.
(714) 671-1722. This event is open to children ages 3 to 5. Walk-ins are welcome. Brea Civic Center, located on Birch St. at the north side of the Brea Mall, between State College and Randolph. 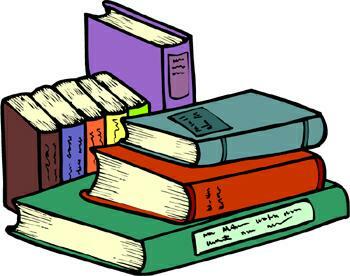 Library hours: Monday 10:00 a.m. to 6:00 p.m. ~ Tuesday & Wednesday 12:00 to 8:00 ~ Thursday 10:00 a.m. to 6:00 p.m. Closed Friday, Sunday & Holidays. For more info call: (714) 671-1722.